A former GOP presidential candidate and the Missouri School Boards’ Association (MSBA) view charter schools differently. Former Governor Jeb Bush (R-Florida) traveled to the Capitol in Jefferson City on Thursday to join the Missouri Chamber of Commerce and Industry in pushing charter schools and education reform. 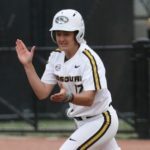 The Chamber supports a bill from State Representative Rebecca Roeber (R-Lee’s Summit) to allow charter schools to be operated in any Missouri charter or first-class county. Governor Bush says this is about empowering students. 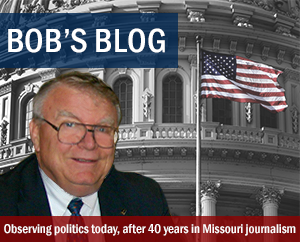 MSBA Deputy Executive Director Brent Ghan tells Missourinet that Roeber’s bill would hurt rural schools even if charter schools aren’t established in rural areas, because of a drain on state funding. Bush is urging Missouri GOP lawmakers to “be big and be bold” on charter and virtual schools. “This is a great window of opportunity for the Legislature and you have a governor (Republican Eric Greitens) totally committed to these reforms, and that’s extraordinarily exciting,” Bush tells Roeber, State Rep. Shamed Dogan (R-Ballwin), State Sen. Andrew Koenig (R-Manchester) and several others. Republicans have large majorities in both chambers. Bush describes charter schools as independent public schools. The MSBA opposes expansion of charter schools. Ghan says of the 39 current charter schools in Kansas City and St. Louis, “nearly half” would be unaccredited or provisionally accredited if they were accredited by the state, based on student test results. 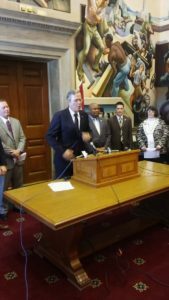 Saying that it’s about empowering students and that it will improve public schools, Bush urged Missouri lawmakers to approve Roeber’s bill. Bush says his administration expanded charter schools in Florida and created the first statewide voucher program in the nation. Bush was Florida’s Governor from 1999 to 2007, and he sought the Republican presidential nomination in 2016. Missouri Chamber of Commerce and Industry president Dan Mehan describes Bush as “America’s true education champion”. Mehan introduced Bush to the Capitol Press Corps on Thursday. “When Governor Bush became governor (in 1999), Florida’s K-12 system was ranked 46th in the U.S. Recently, Florida was ranked in the top ten,” says Mehan. But the MSBA says charter schools are not accountable to taxpayers in the same way traditional public schools are. The Chamber’s news conference with Bush focused on education and workforce. The Chamber says only 44 percent of Missouri business leaders say they’re satisfied with the availability of skilled workers. 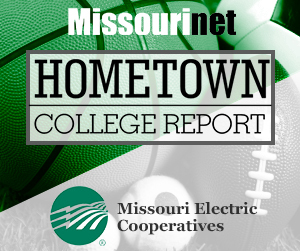 Mehan also says only 15 percent of Missouri’s business leaders say the state’s high schools are preparing students for the workforce.